Create extraordinary spaces that work for you. We feature frameless, European inspired cabinets manufactured here in the Northwest by Bellmont Cabinet Co.
Bring function and personal style to the hardest working rooms in your home. 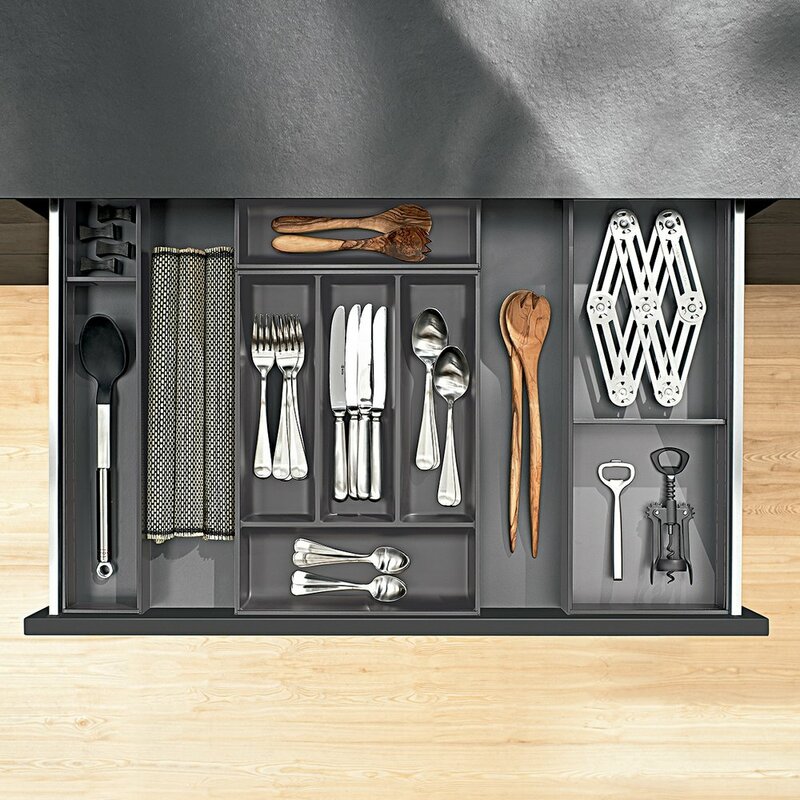 Personalize your space with creative cabinet storage solutions that make a statement and work for you.